It´s no secret that I am a real christmas lover. That also means that I love everything with christmas as topic, like movies, songs, books, and so much else. As I know that some of my readers also love christmas I wanted to share my ultimate christmas movie list with you- movies that you should not miss and that you will (hopefully) LOVE! I also link you the trailer, so that can make your own impression about the movies. It might me my absolute favourite christmas movie ever, because of the many different stories told in one movie, the love that you can feel in every part of the movie, the mix of happy and sad moments, the happy ends and much more. No matter how often I watch this movie I love it every time a little more if that´s even possible. A MUST-SEE movie! Not only great movies for kids, but also for adults. Just addicted with Tim Allen (plays Scott Calvin), who accidentely becomes Santa Clause at christmas eve, because the real santa fell from Scotts roof and Scott puts on the suit of Santa for his son Charlie. At first he doesn´t believe that he will be Santa Clause from now on when he arrives at the north pole, so he needs to learn how to handle the situation. Such a cute movie with a wonderful scenery. But also part 2 and 3 are lovely to watch. A movie with Cameron Diaz, Jude Law, Kate Winslet and Jack Black. About two women doing a house-exchange during the christmas days to get away from their problems at home, who find what they were looking for while staying at each other´s house. Sandra Bullock as Lucy saves man´s life, who she has a secret crush on, named Peter (played by Peter Gallagher). He fell into coma and due to some coincidence his family believes that she is his fiancee. 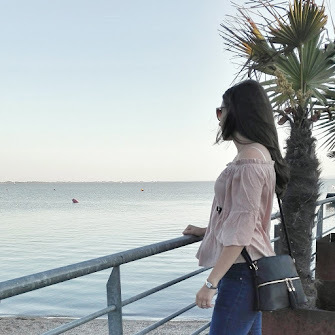 As his family is super nice to her and she doesn´t have any family she is too paniced to tell the truth. An endearing movie that you can only love. An old man claims to be the real Santa Claus, but no one believes him until a little girl, who hasn´t believed in Santa Clause before, starts to notice that there is something special about this man and his conception of christmas. A wonderful story about a girl finding her own way to christmas spirit. This is a computer animated movie based on a book. It´s a story about Santa Claus, the tooth fairy, the easter bunny, the sandman, Jack Frost and Pitch Black. A cute story about childrens faith, about conquering fears and how all these childhood guardians fight against Pitch Black, who wants to cover the world with darkness and fear. What are your favourite christmas movies? 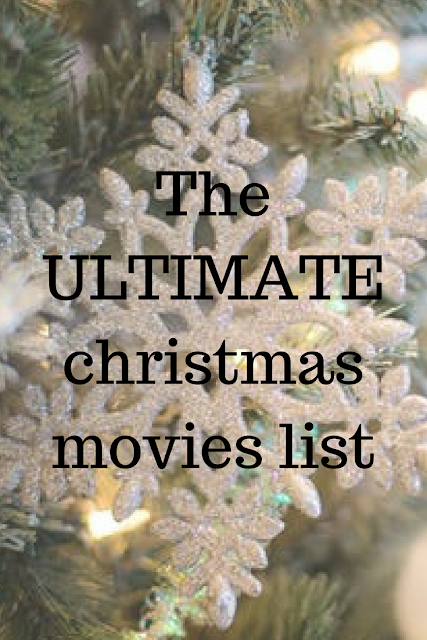 Any ultimate christmas movies missing on that list in your opinion?